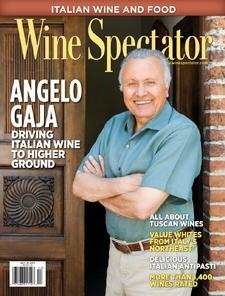 Wine Spectator's Mark Pendergrast is like most coffee purists. He usually avoids hazelnut coffee or other forms of spiced desecration. Yet even he must admit that coffee is an incredible flavoring ingredient for mixed drinks, letting its complex roasted richness blend with sweet or bitter, citrus or chocolate, but particularly with alcohol in various guises, thus combining our two favorite legal drugs.